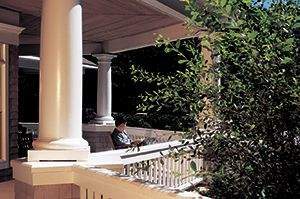 The average cost of care for Decatur House is roughly $7,781 per month. This is greater than the Sandwich estimate of $6,300. The estimated average cost in Massachusetts is about $5,247, which is greater than the nationwide average of $3,500. 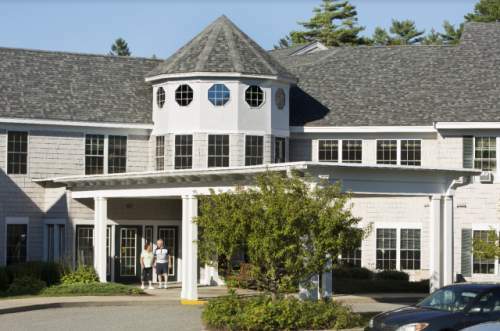 Located in Sandwich, Massachusetts, Decatur House provides senior living in a comfortable facility. The area encompassing this community is a predominantly upscale area, with an average family income of $84,184. It has an average population density, including about 10,359 people in the zip code. 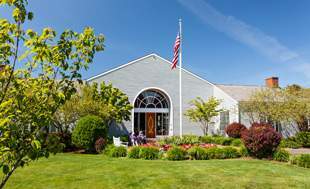 They are located around plenty of local conveniences, including retail shopping, health care services, and churches. There are several doctors offices within a short drive, 7 drug stores within one mile of the community, and there are 6 churches within 4 miles, which include St John's Episcopal Church, First Church of Christ, First Church of Christ, and Religious Society of Friends. 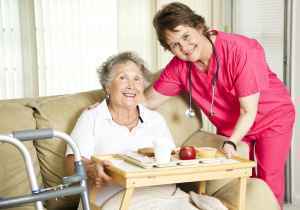 Decatur House can provide many levels of care, including assisted living and independent living. 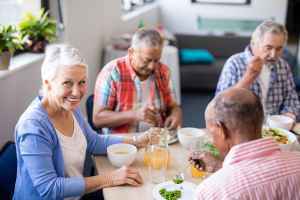 The community is an excellent alternative for people who are mobile but may require assistance with completing common activities like showering, food preparation, and house cleaning. 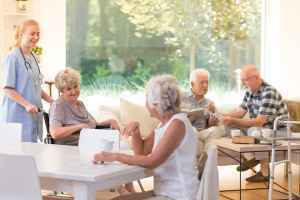 They can also provide for people who are independent and self-sufficient but desire a hassle-free life that includes on-site maintenance, assistance with house cleaning, and social activities. 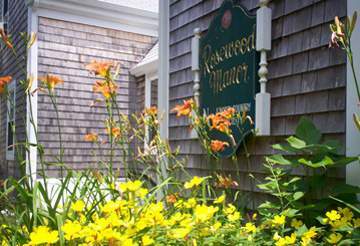 This community has many amenities and services available to their clients. 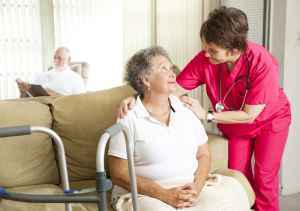 For example, they provide various health services including assistance with personal care, medication support, and dental care available. Additionally, they offer a selection of personal services such as a concierge service, a staff available 24/7, and laundry services. They also offer different living options that include two bedroom apartments.